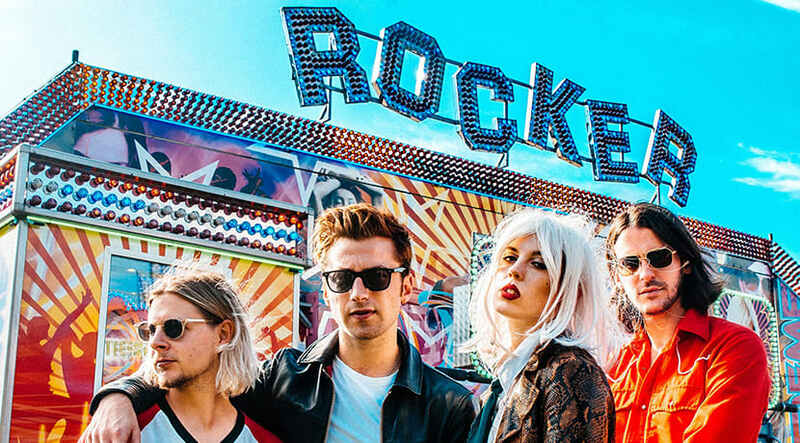 Fronted by Izzy B Phillips adopting a lovable but villainous Debbie Harry persona, Black Honey are eager to invite people into their weird and wonderful world. They visit Stoke-on-Trent this month as part of a spring tour to support their critically acclaimed and self-titled debut album. The Manchester band that sprang to success with Charlemagne, Honey Sweet and There's a Reason Why. Support from Fuzzy Sun and Inhaler.